Kids, it’s time to get creative in the Boroondara Arts School Holiday Program! Join us at Hawthorn Arts Centre for an exciting range of workshops for children aged 5 to 12 years, including circus skills, dance, visual arts and more. Also drop by our free Explore and Create space outside the Town Hall Gallery and create your very own masterpiece. For full details of what’s on offer visit Arts or call 9278 4770. Rub-a-dub-dub. 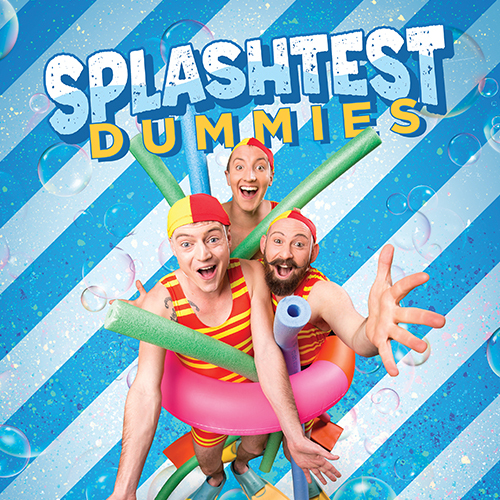 The Dummies are back with some splish-splashing circus, set to drown you in tears of laughter. From the makers of the hit show Trash Test Dummies comes a new production of oceanic proportions! See a brilliant array of catch-your-breath stunt work, acrobatics, juggling and side-splitting, slapstick comedy for the whole family. Suitable for ages 5 to 12. 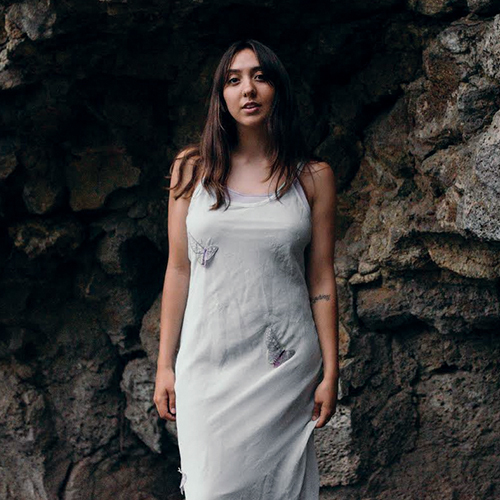 Create stunning, wearable pieces of art using plastics found in your own home. 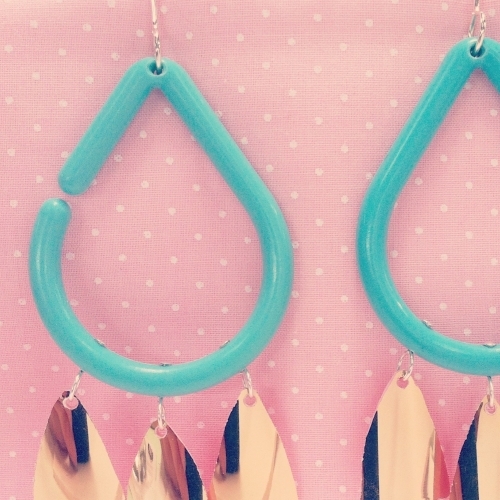 Craft expert, Emma Grace will teach you how to design and construct jewellery using simple tools and techniques that anyone can master. You’ll never look at plastic the same way again! All materials provided. Suitable for ages 16 plus. This exhibition highlights the diverse world of contemporary drawing practice in Australia. The featured artists employ various ways of using lines, continually challenging our expectations between an object and its representation. The results are experimental, sculptural, animated and altogether exciting for the eye to behold. 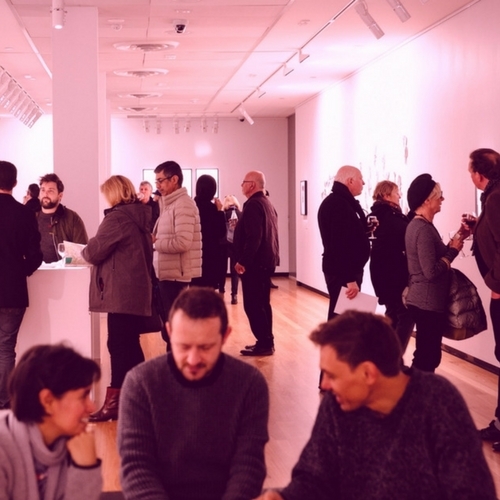 The doors of Town Hall Gallery will open after hours for you to enjoy music, the Arts Bar, and special after-hours access to the best quality art in the eastern region. 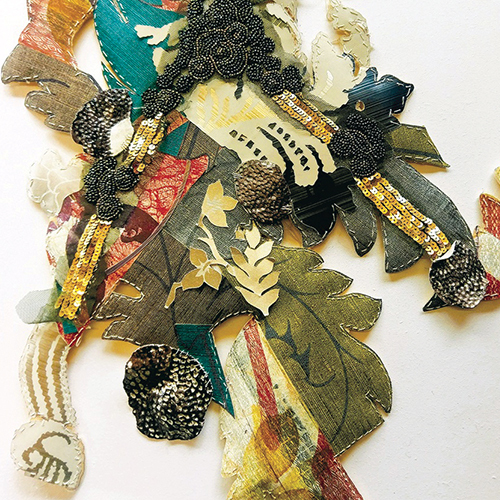 Through the collage of repurposed materials and mixed media, Piecing Together… explores decoration as art, and art as decoration, by abstracting the colours, patterns and textures found in interiors and textiles. This group exhibition celebrates the creativity of Swinburne Senior Secondary College’s Year 12 students from 2018. Including a range of mediums including photography, painting, drawing, mixed media, printmaking, sculpture and textiles, these artworks showcase the young artists’ reflection and realisation across a range of topics and themes. 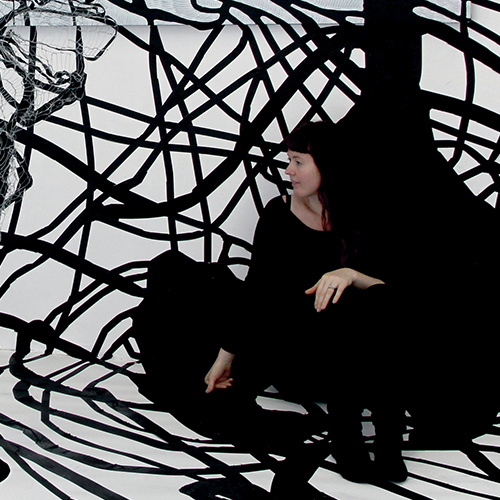 Discover Alice Skye at Kew Court House - a celebrated young artist with a voice both haunting and dreamlike. Her stripped-back piano melodies elevate the gentle moodiness of her lyrics on love, loss and life.